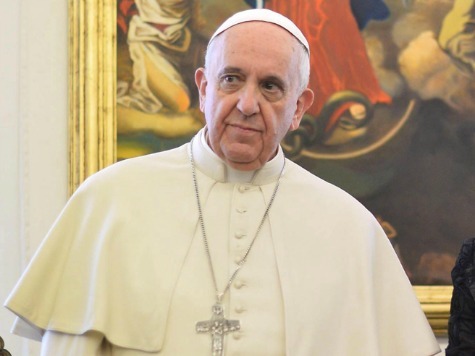 The Independent newspaper in Ireland wrote that Francis’ comments put an end to the “pseudo theories” of creationism and intelligent design that some argue were encouraged by his predecessor, Benedict XVI. Yet anyone with even a cursory knowledge of Benedict’s views on evolution would understand this claim to be patently false. As a cardinal, Ratzinger had studied theories of evolution for years, and had developed his own nuanced understanding of Darwinian evolution, on which he commented in several of his books. Moreover, in 2006, Benedict said that it is “absurd” to suppose that evolution and creation are mutually exclusive, citing the “many scientific proofs in favor of evolution,” which “enriches our knowledge of life and being as such.” Benedict did hold, however, that “evolution does not answer every query, especially the great philosophical question: where does everything come from?” This was exactly the point Francis was making on Monday. This leaves us with the puzzle of how so many semi-skilled journalists get these fundamental questions wrong. Are they willfully malicious or simply incompetent? Either way, would such ineptitude be tolerated if they were writing about anything other than the Catholic Church?